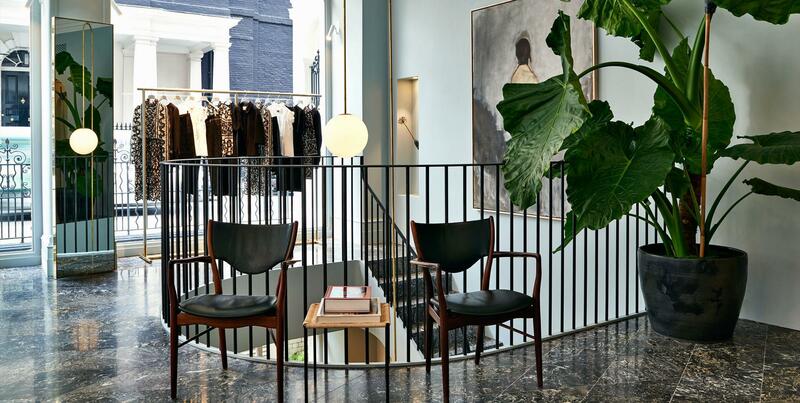 Located at 70 South Audley Street in London's Mayfair, the 2000 sq ft two-storey ERDEM flagship store brings to life not just Erdem’s collections and accessories, but the world of the female character that is his inspiration. Erdem.com customers can arrange to collect online orders at our London store and delivery costs will be refunded. See here for more details. Our Customer Service hours are 09.30 - 18.00 GMT Monday - Friday. Any queries received outside of these hours will be addressed as soon as possible during working hours. Please allow 24 hours for a member of our team to contact your regarding your query.